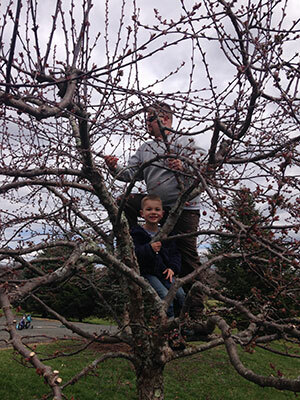 Owner Jason Kicza founded Northeast Tree Care in 2002. Known formerly as Northeast Hardscapes, the company provided all the same services as today but originally focused more on landscape construction. As the business evolved, it quickly became apparent that it excelled in the arboriculture aspects. 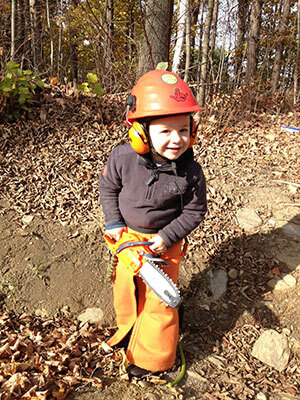 In 2012, the business name was officially changed to better describe the services provided: Northeast Tree Care. Keeping up-to-date on current industry practices and utilizing the most modern state-of-the-art equipment helps us to set ourselves apart from our competitors. Employing men and women who are passionate about their work, well-educated, and committed to professionalism, is one of the most important aspects. We are consistently evolving to continue to be industry leaders and better serve our clients. Our clients include homeowners, HOAs, contractors, developers, colleges, private schools and commercial properties. 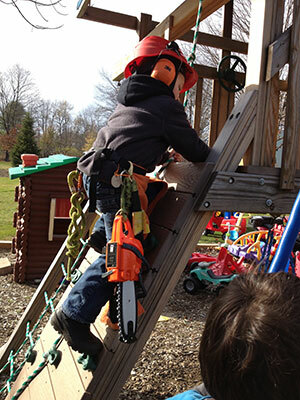 We are proud to be family-owned and operated, raising the next generation of arborists.